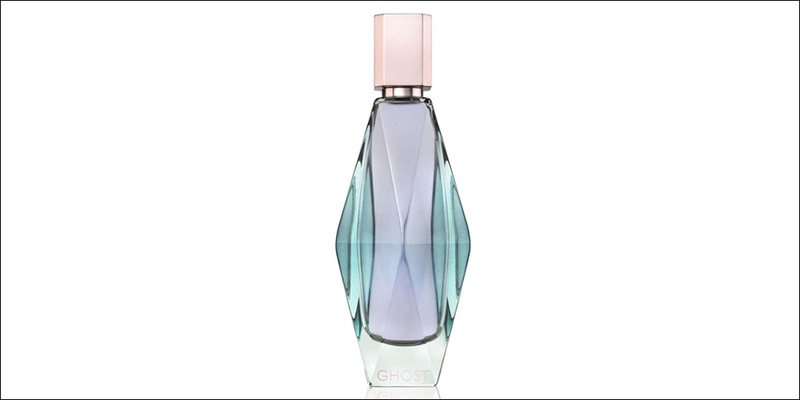 Created by Tanya Sarne in 1984 the Ghost label is created by women for women. 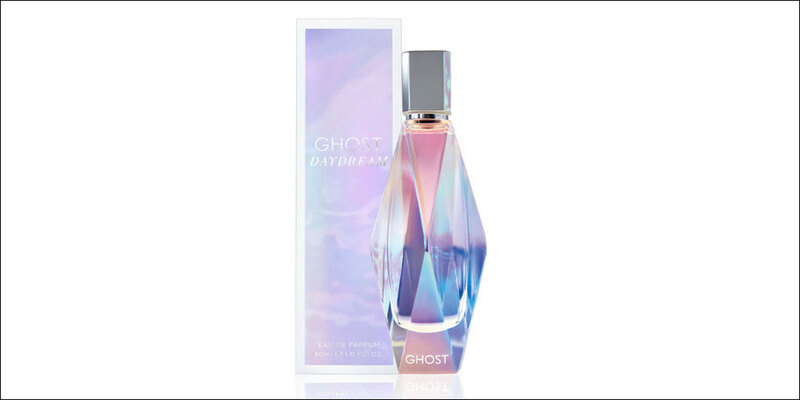 By the late 1990s the company had expanded by opening boutiques in London, Paris, Los Angeles and Amsterdam. 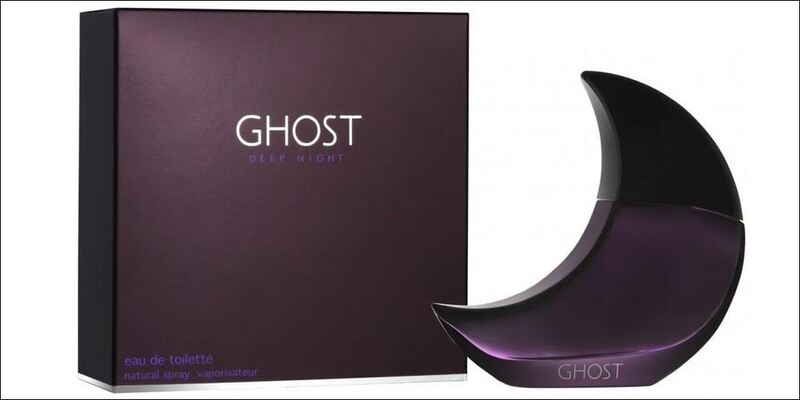 Their first women’s perfume Ghost the Fragrance was launched in 2000; today the perfume line includes Deep Night, Cherish, Sweetheart, Anticipation, Captivating and Ghost Luminous with the latest release Ghost Girl. 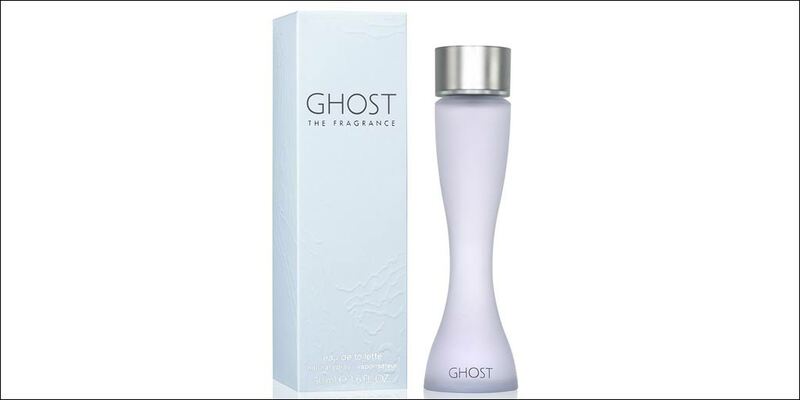 Available to buy online or in-store from Scentstore – an authorised Ghost UK retailer.